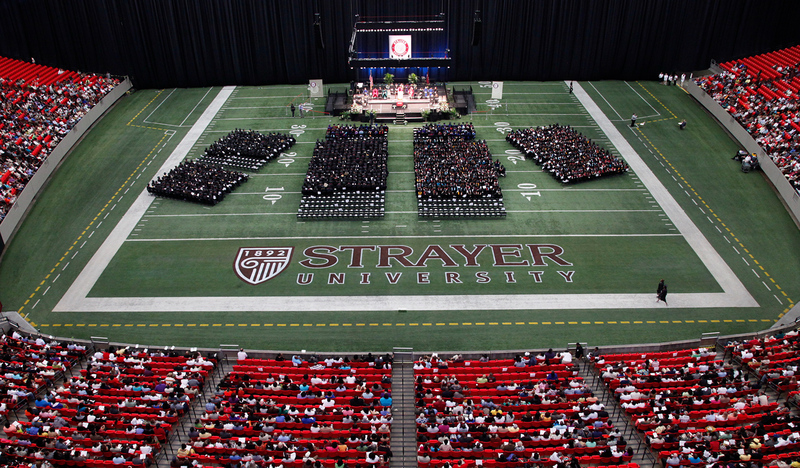 Just like the graduation itself, it all starts at rehearsal, usually during the week of commencement. We come to the site of the graduation and walk through all the steps with you. This is to ensure that there are no surprises on the day of the ceremony. 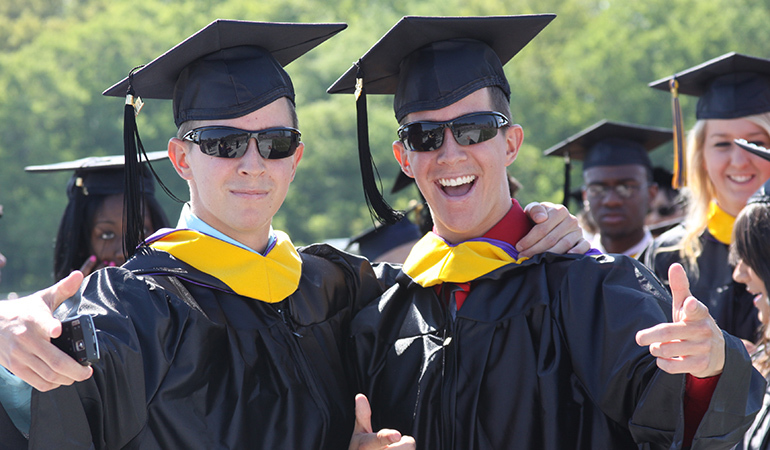 Our expertly trained photographers arrive a minimum of 90 minutes before commencement begins. Details for diploma presentation and photographer location are confirmed, lighting is metered and the equipment prepared and checked. All equipment used is hand-held; there are no tripods, lighting kits, or power cables, nothing that may cause an unsightly presentation on or around the stage. The photographers require very little space and they will only be seen during the diploma presentation. The flash used for the pictures is a small strobe that is used only to fill in shadows and is usually unnoticed by those watching the ceremony. 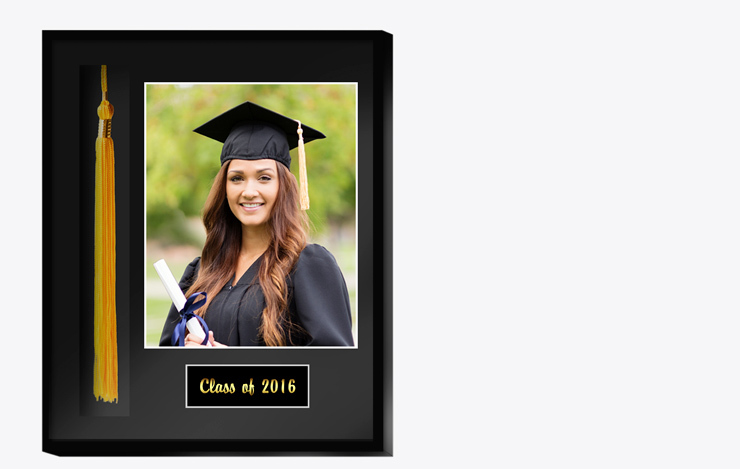 After the ceremony, special photo proofs are mailed to the graduates and the images are posted to our secure order web page. 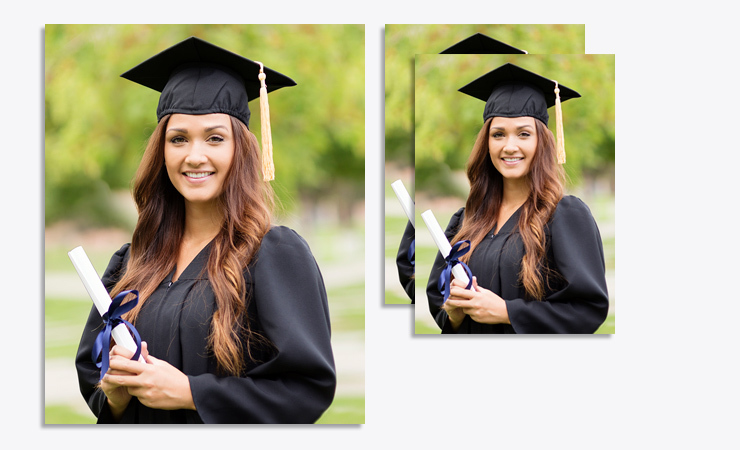 We offer several different packages from which to choose, as well as our photo retouching service. 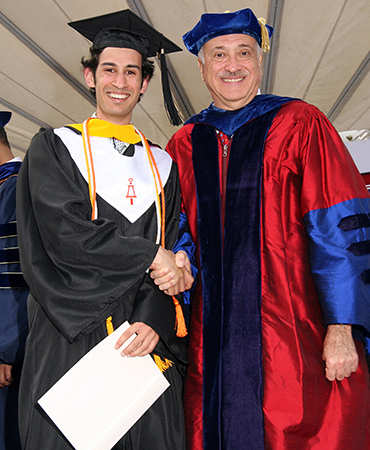 The only time we contact the graduate is when we mail their proof. Legacy Photographics will handle all phases of the ordering process; no school personnel are involved. Addresses are obtained from your information department. No need to print lists or labels. Our advanced customer service program easily imports addresses when saved in the most common data formats. At least 30 promotional pictures from the graduation will be provided. These are professional photographs suitable for all your public relations needs and make a great addition to school archives. Archival web page of PR pictures directly linked to your home page. Experienced photographers are trained year round. 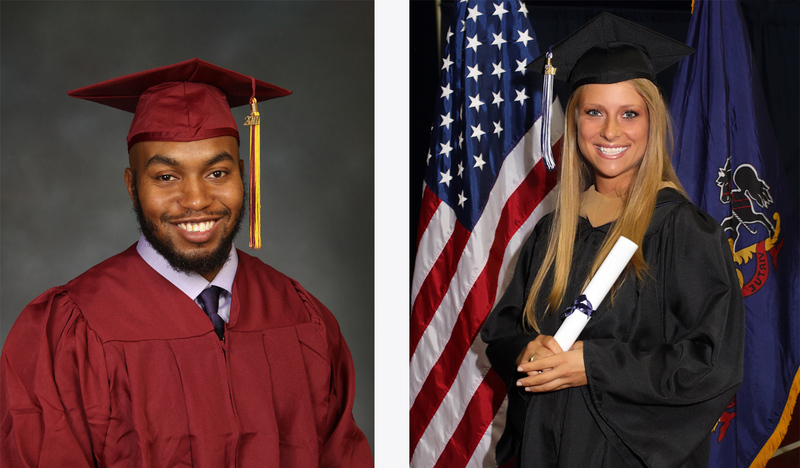 Our most experienced people have twenty years of Commencement Photography experience! Close proximity to your campus allows for personal attention. This service is free to the school, and the public relations applications are limitless. Most importantly, with Legacy Photographics photographing your commencement, you will have peace of mind knowing the job will be done right. 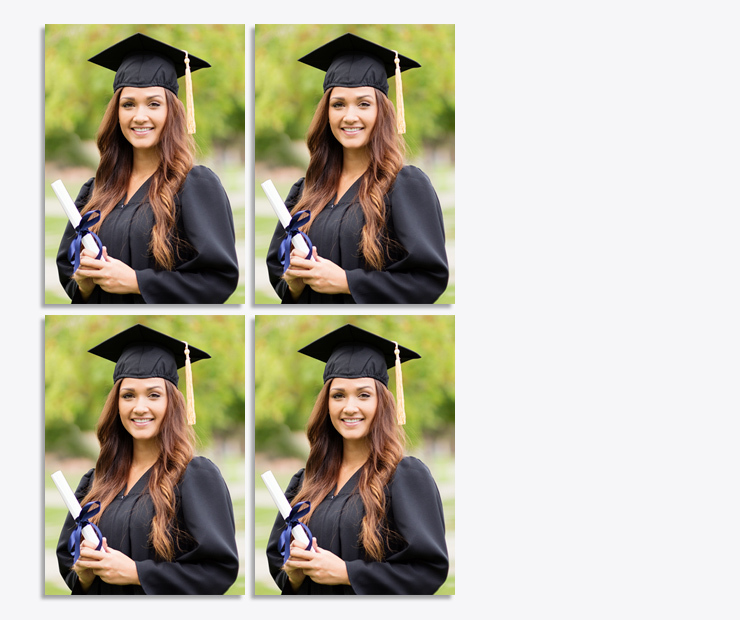 Contact us now to book photographer for your commencement. Multiple sizes and titled prints available. 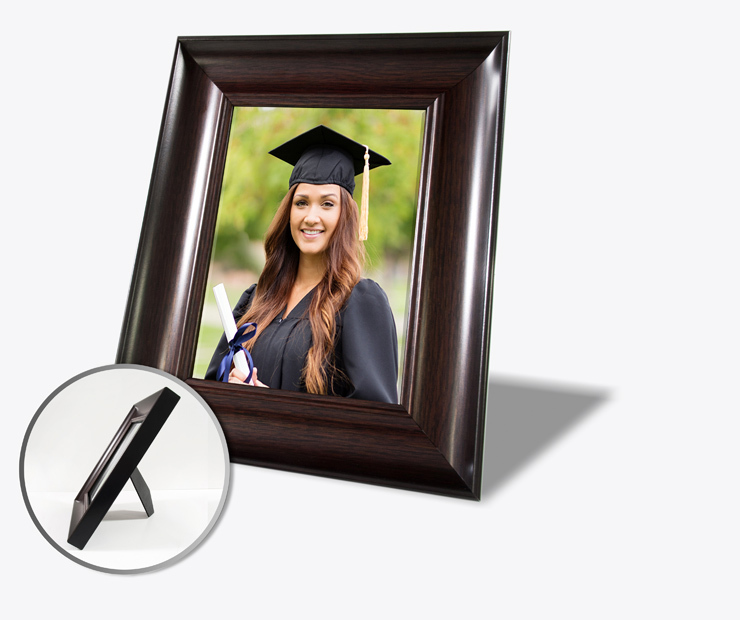 Low price pictures with a variety of packages to choose from. Pre-ordering available. 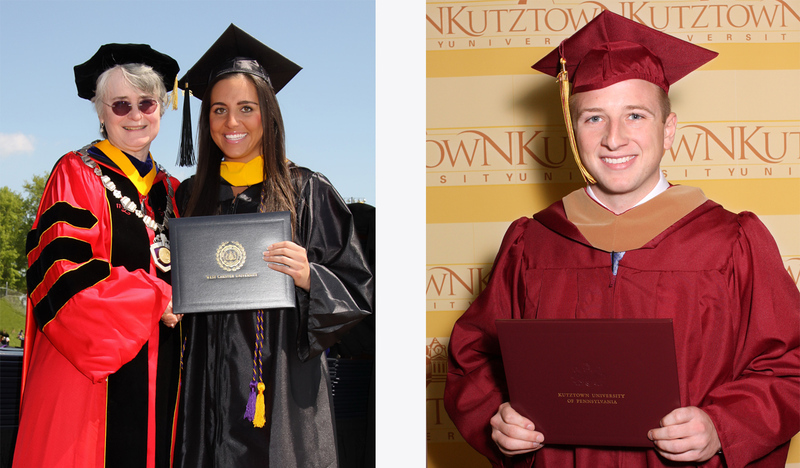 Pre-ordered prints are mailed to the graduates’ homes seven days after graduation. Two shots of each graduate (Where applicable). Free proofs mailed five days after graduation. Easy ordering! We accept checks and Visa/MasterCard orders by mail or phone. 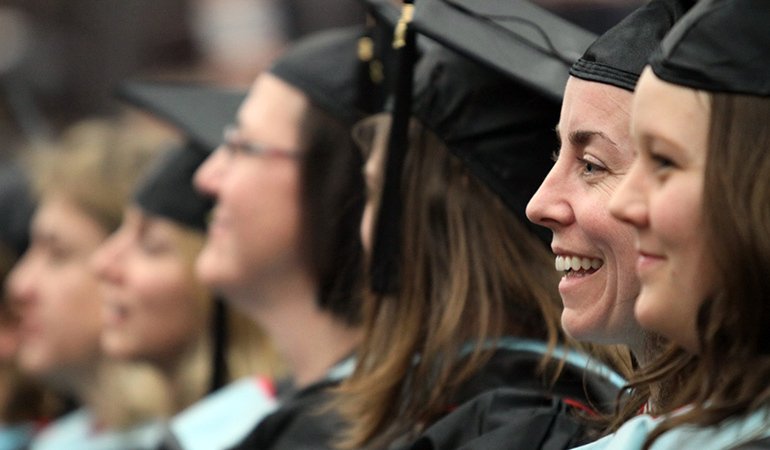 Graduates can order for up to one year after the graduation. Bar-scanned, individual order tracking from first mailing to print delivery. We have fully staffed customer service available for ordering and questions, 9 a.m. to 5 p.m. EST. During peak season we add up to eight additional customer service reps to ensure quick response to customer questions. 2 - 8"x10", 6 - 5"x7", 16 wallets, and CD with all your photographs in high-resolution, plus candid photos from the event! 1 - 8"x10", 2 - 5"x7"
CD - all your photographs in high-resolution, plus candid photos from the event on a CD. This is a CD-only package. NO PRINTS. 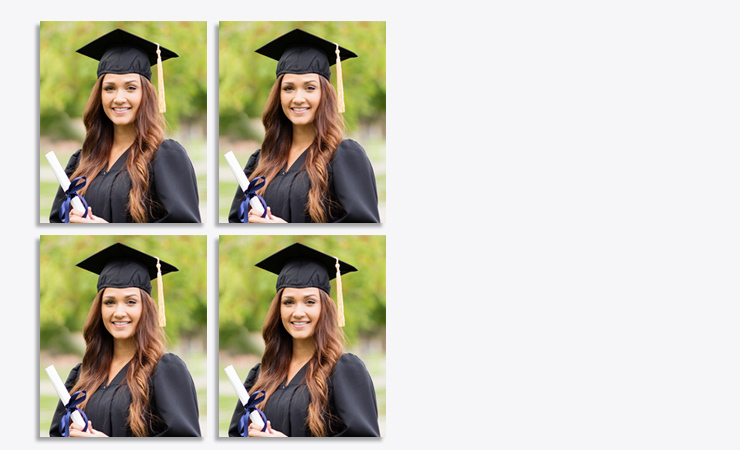 Note: the above images are visual representations of our Commencement Photo Packages, and maybe not be to scale.